Get you FREE goal review worksheet! 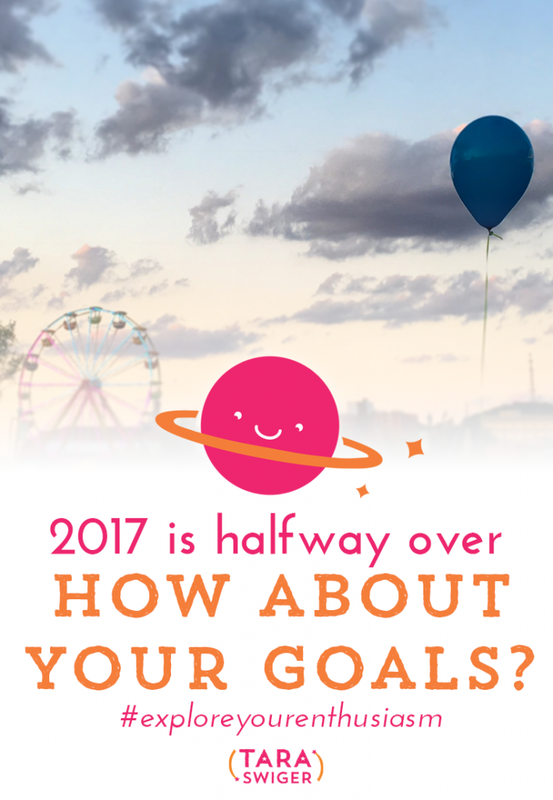 Enter your e-mail to get the FREE mid-year goal review worksheet plus the transcript for this episode! Success! Now check your email to for your free worksheet.